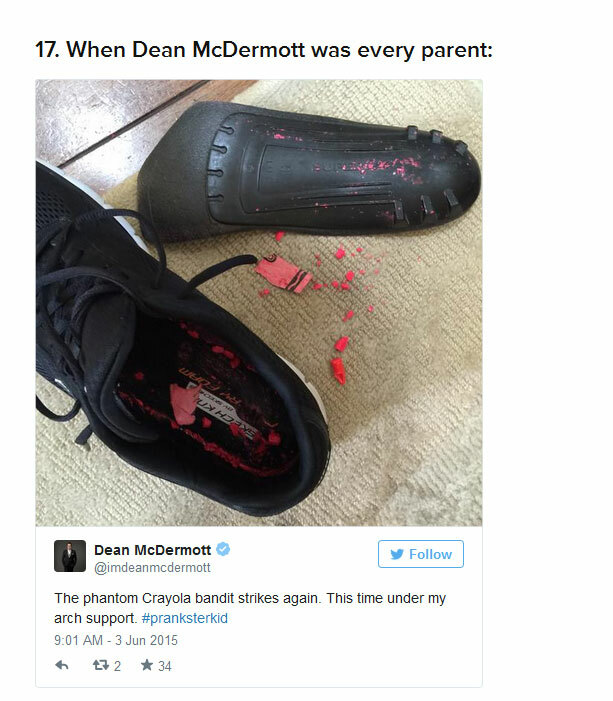 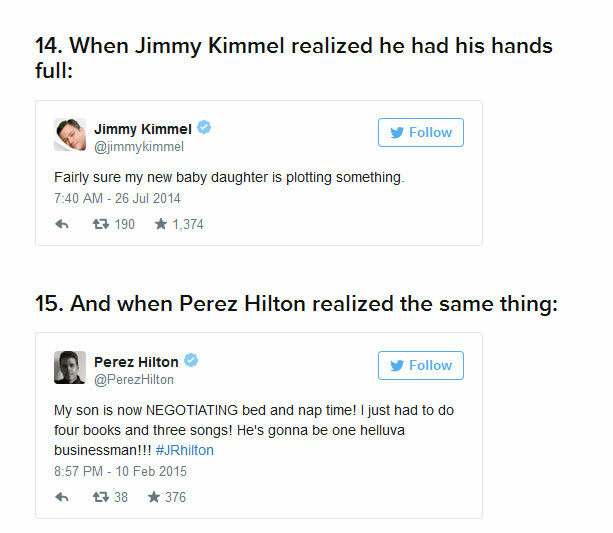 It turns out celebrity dads go through all the same things that regular dads go through. 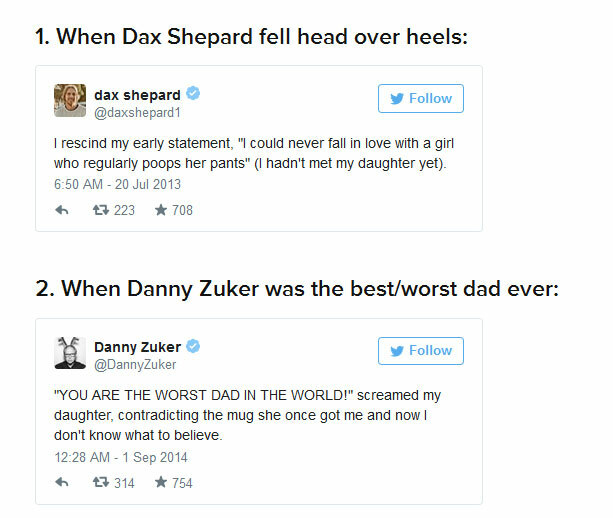 The only difference is that celebrity dads make it seem a lot funnier. 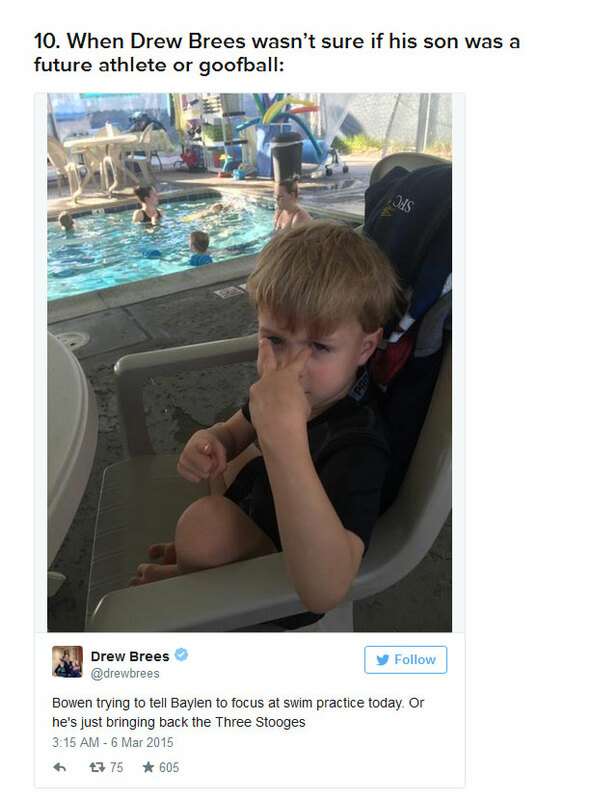 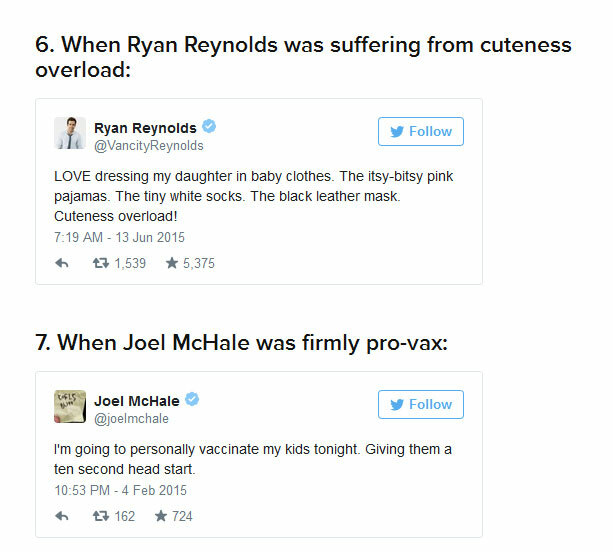 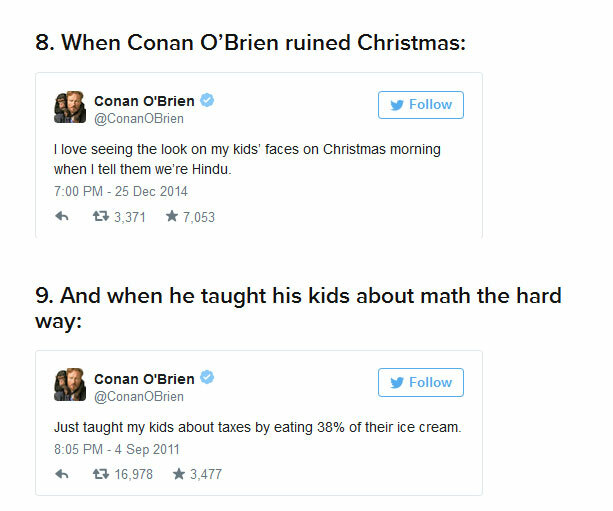 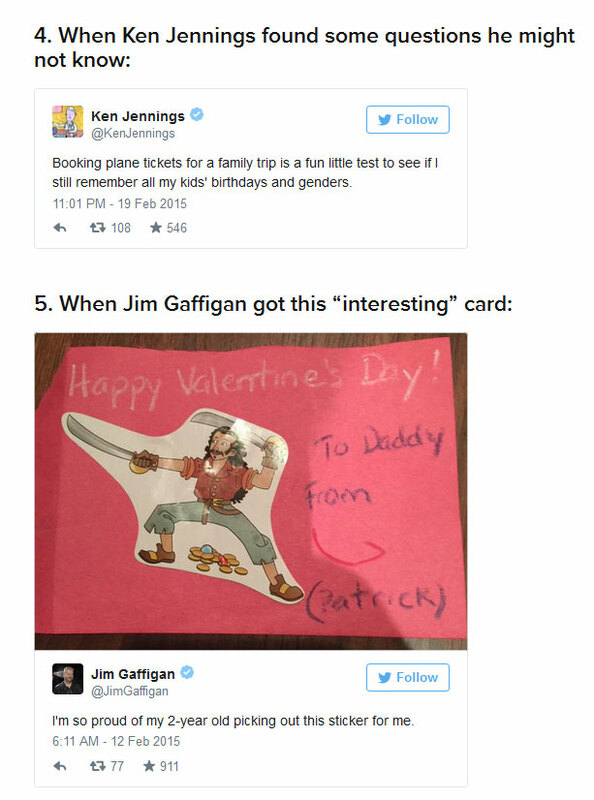 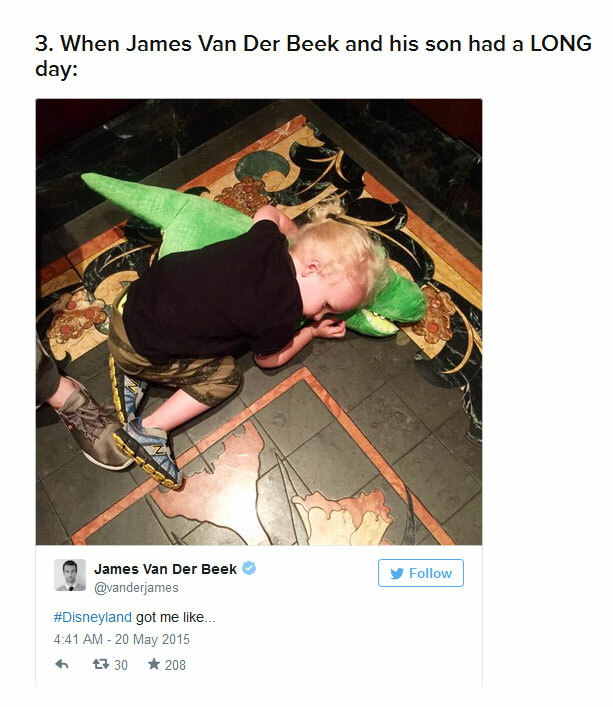 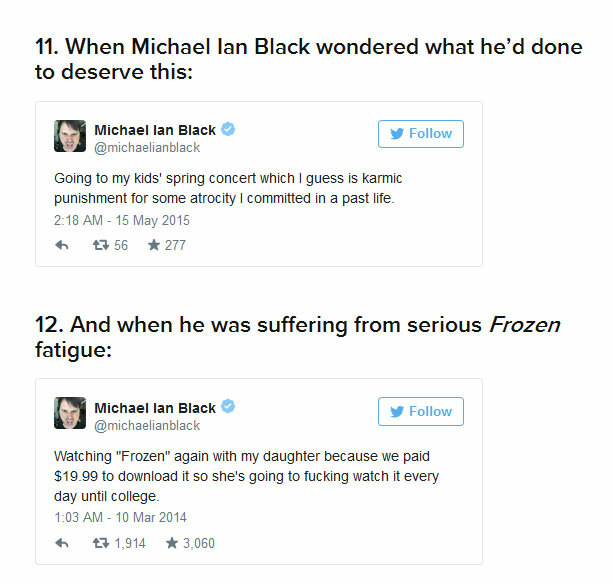 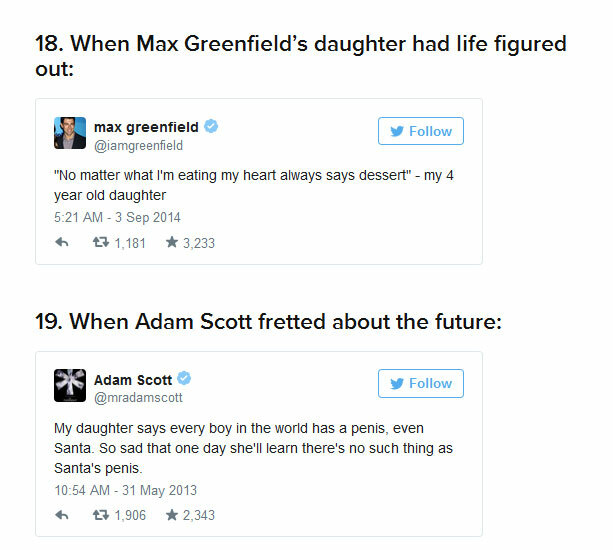 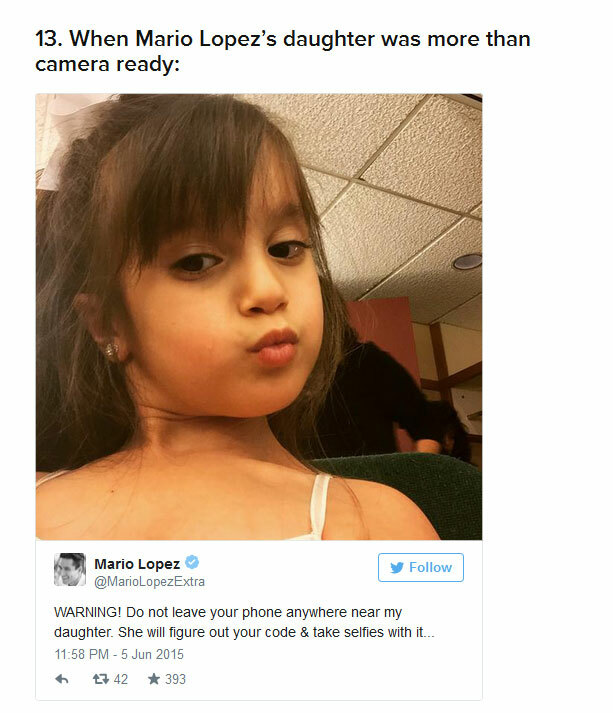 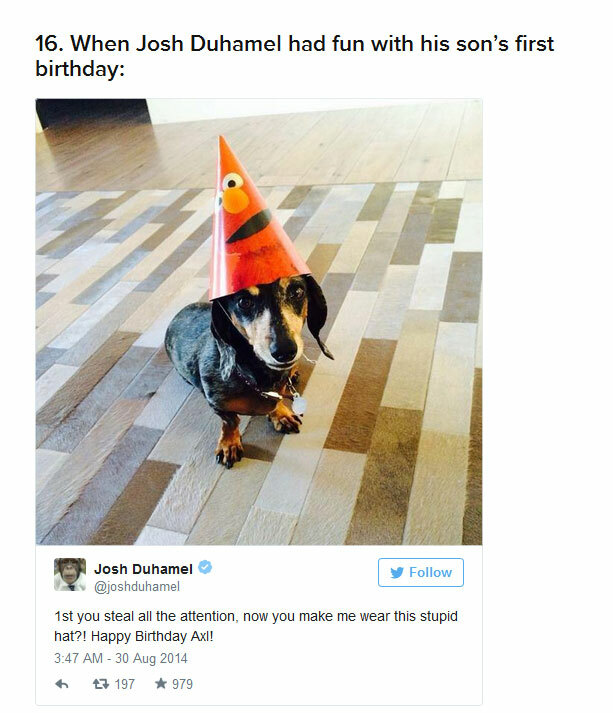 2 responses to "A Tribute To Celebrity Dads And Their Hilarious Tweets (12 pics)"